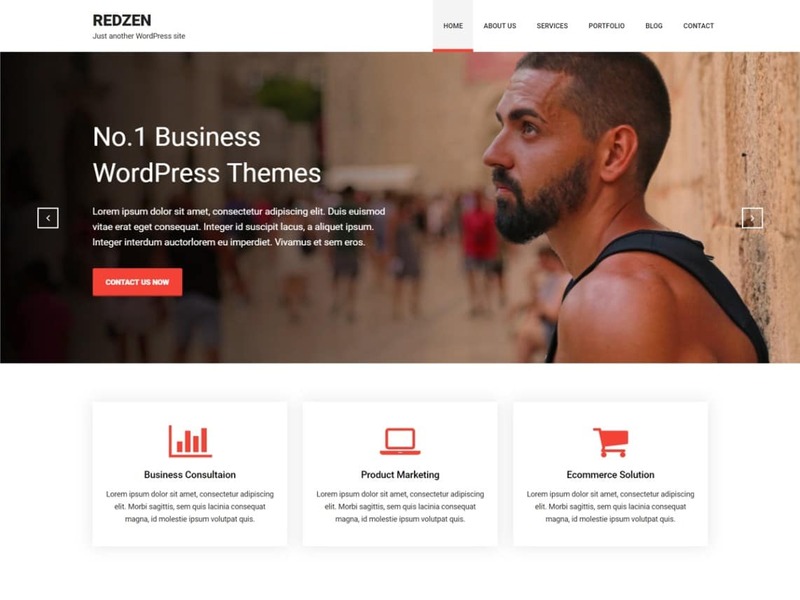 Redzen is a responsive, multi-purpose WordPress theme. It’s in red color flexible and suitable for agencies, agency, corporate, finance, account, blog, business, consulting or portfolios. Customization is very simple and straight-forward, with options provided that allow you to setup your website in well designed with in hours .